Trevor stayed with Grandma and Grandpa while Steve and I had optometry appointments. When we returned, we found Grandma and Trevor crafting with fallen leaves. 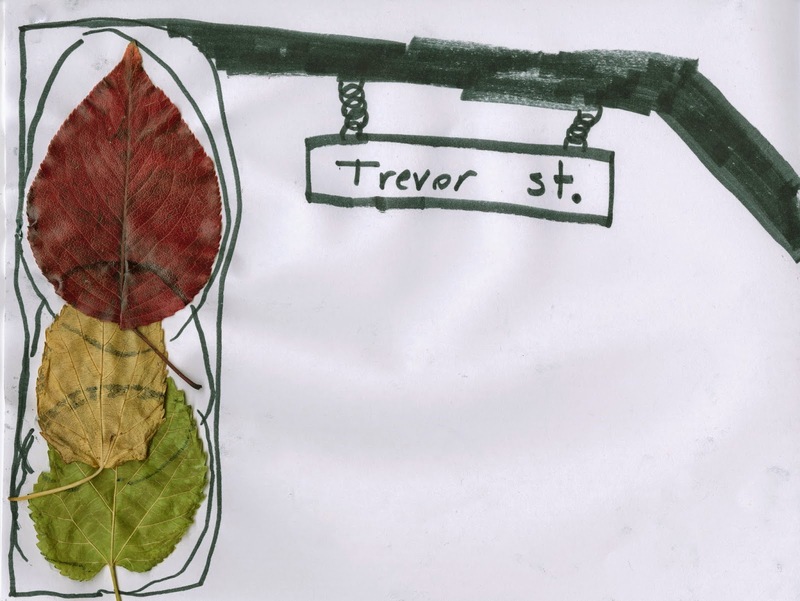 They had been in the backyard raking up leaves for Trevor to jump in when he thought of using a red, yellow, and green leaf to make a traffic light. (Go here for a fascinating read about the history of the traffic light. "First, turn your paper horizontal and decide what color leaf you want glowing. The one that you want glowing you glue right side up. The ones that you don't want glowing you glue upside down. Once you glue down your leaves, draw a vertical rectangle around all of them with the black pen. Draw circles around your red, yellow and green leaves. With the black pen, go horizontal and diagonal down and color in. Put a small horizontal rectangle a little bit under the horizontal bar. 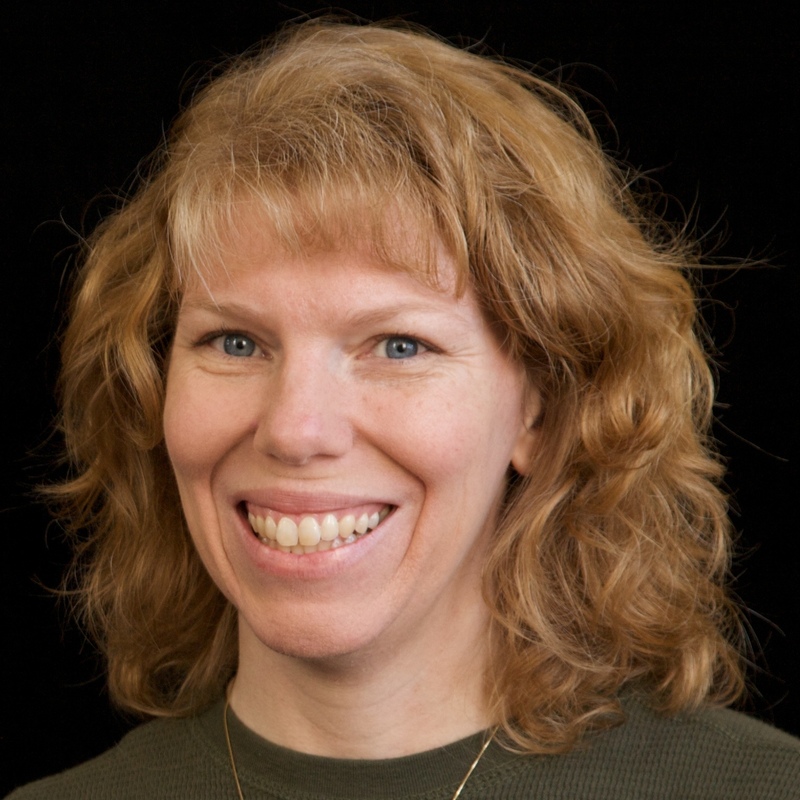 Put a bump on the top of the horizontal rectangle and put a down one on the horizontal bar above it. Put circles connecting the two bumps. Do the same on the right-hand side. Sign your name inside the rectangle box that is hanging. Put your favorite one (Drive, Avenue, Road, etc) after your name. You have a finished traffic light and street sign!" These are AWESOME!!!!! And loving his instructions!!!!! 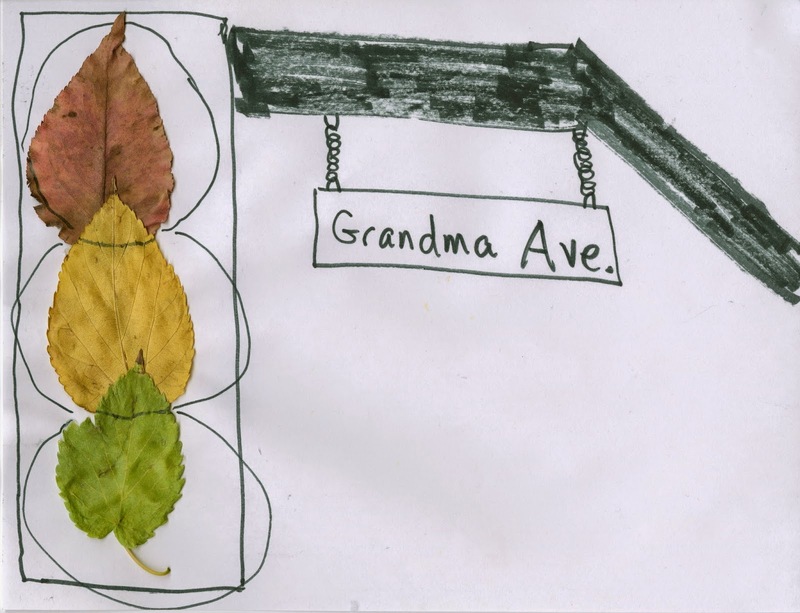 Please thank Trevor for asking you to post instructions for his leaf project to your blog! I love his project and Grandma's! And I love his creativity! He takes after you, Cindy! Have a wonderful Thanksgiving with you and your family! HUGS!!! I LOVE his directions!! He is awesome at it!!! :) And how creative for him to come up with such a cool idea while playing in the leaves! Love this clever project! Good job Trevor!